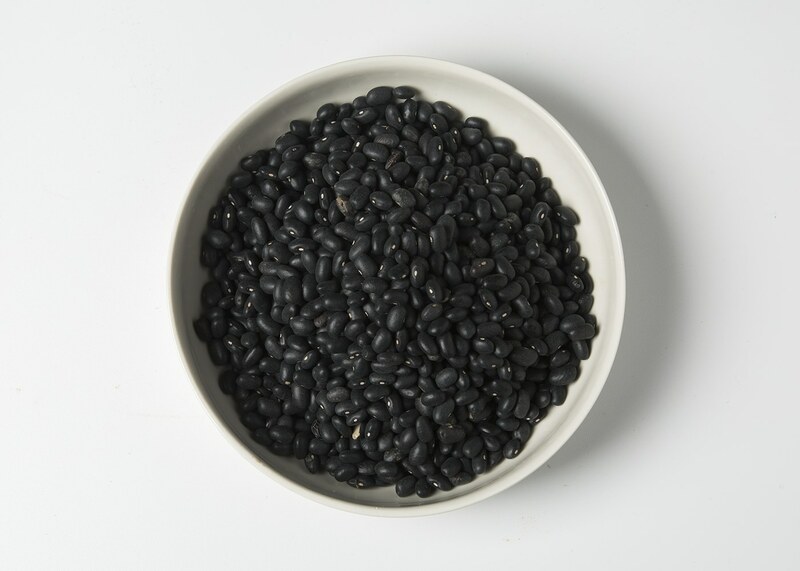 Say goodbye to mushy canned black beans loaded with sodium - black beans from Poggio Aquilone are a rustic and healthy alternative raised with care on the Bio Alberti farm in Umbria. Traditionally used in soups, they also make a great addition to meat stews, rice, and any dish with spicy sauce. Pro tip - soak beans overnight in room temperature water and they’ll cook up in just an hour in boiling water the next day. In addition to black beans, Bio Alberti also produce chickpeas, cicerchie (wild chickpeas), lentils, borlotti beans, cannellini beans, farro dicocco, farro monococco, and orzo (barley).